The 3D printers from Felix offer you the possibility to print with a large gamma of different material types. There are barely any types of filament that can not be printed by the Felix 3D printers. 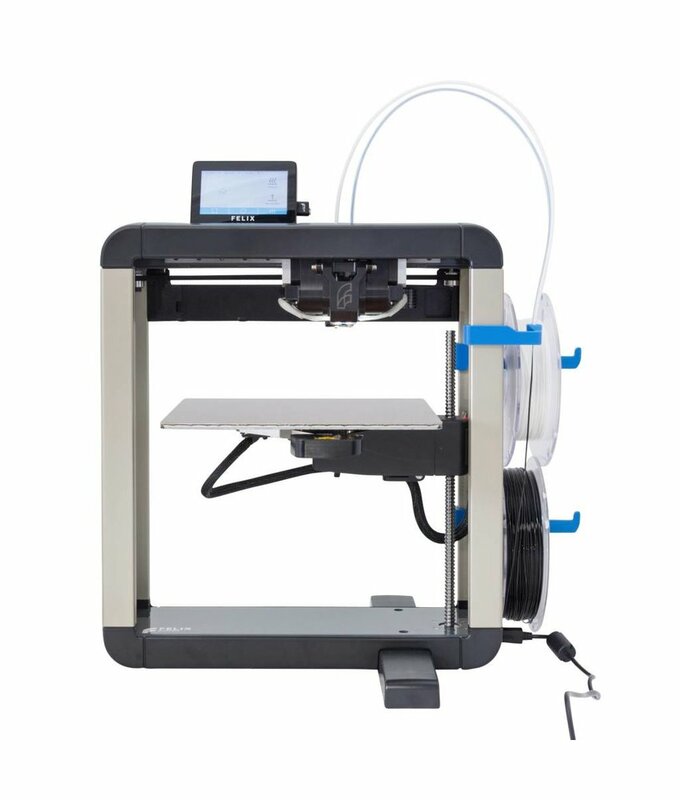 The Felix Pro 2 Touch is a smart 3D-printer with Wi-Fi connectivity, exchangeable metal hot-ends, optic sensors and an easy to use ecosystem. The Pro 2 Touch has an accessible full color touch screen with wireless connectivity.